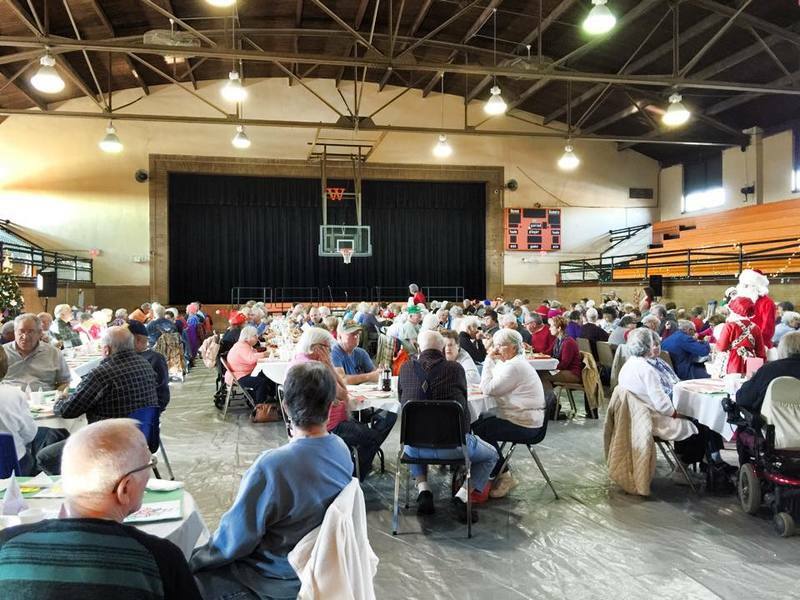 Westville School District would like to invite area senior citizens to its annual Senior Citizens Dinner. 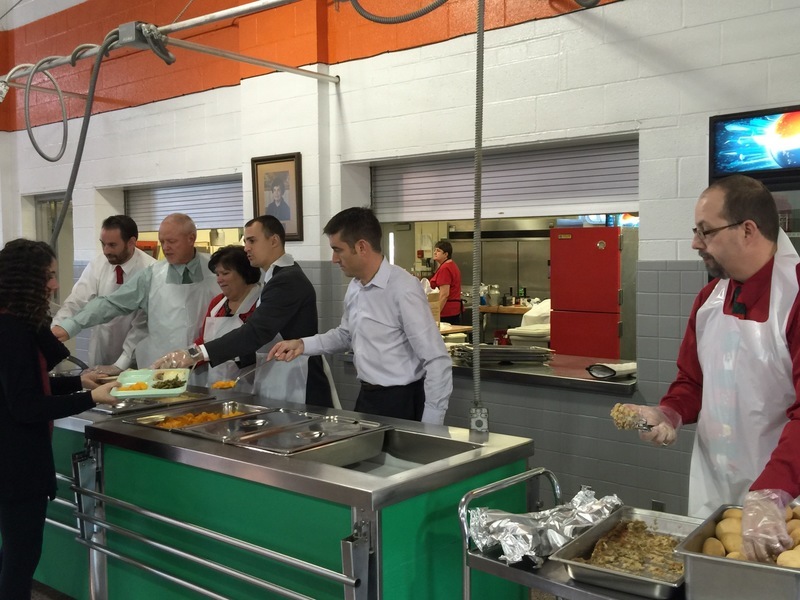 This free dinner will be served beginning at 11:30 am on Tuesday December 5 in Westville High School's old gymnasium. 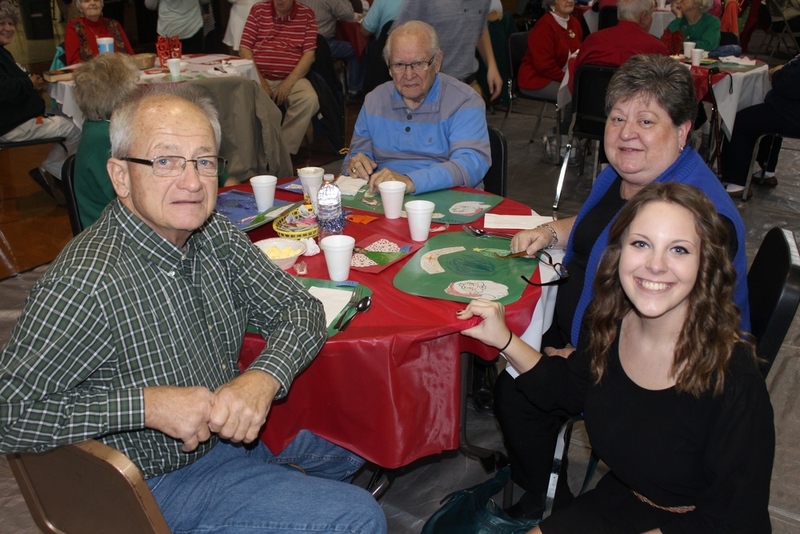 The Senior Citizens dinner is an excellent opportunity to re-connect with friends, alumni, and neighbors to our Westville area during the Christmas season. Students from all schools help serve in this event. 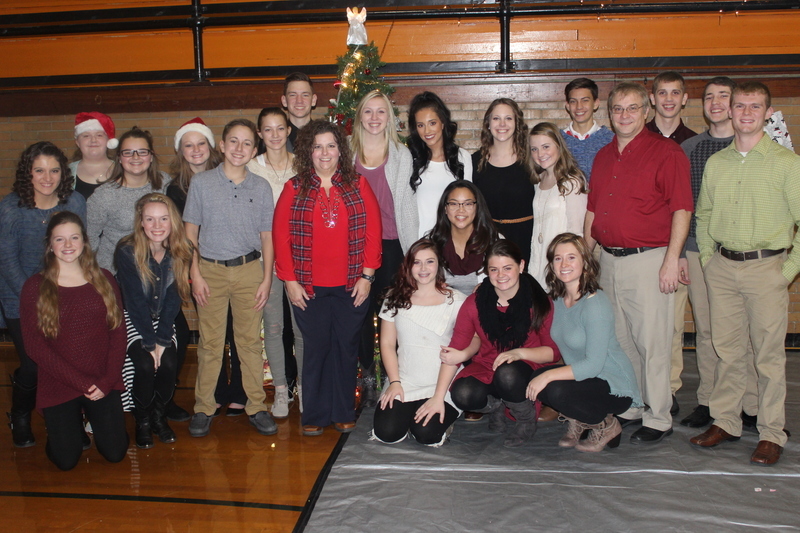 Please arrive early and enjoy performances by the student choir, artwork from our elementary kids, and door prizes. Please mark your calendars and celebrate with us this season at this wonderful and festive event.